Glenshaw Auto / Uncategorized / Can Potholes Damage Your Vehicle? As Pennsylvanians, we love all of our seasons. By love, we mean… love and hate them. It just so happens we’re now entering one of the most common seasons throughout the Commonwealth — Pothole Season. Often times when hitting a pothole, the worst that happens is your get a quick scare and and a quick moment of panic. 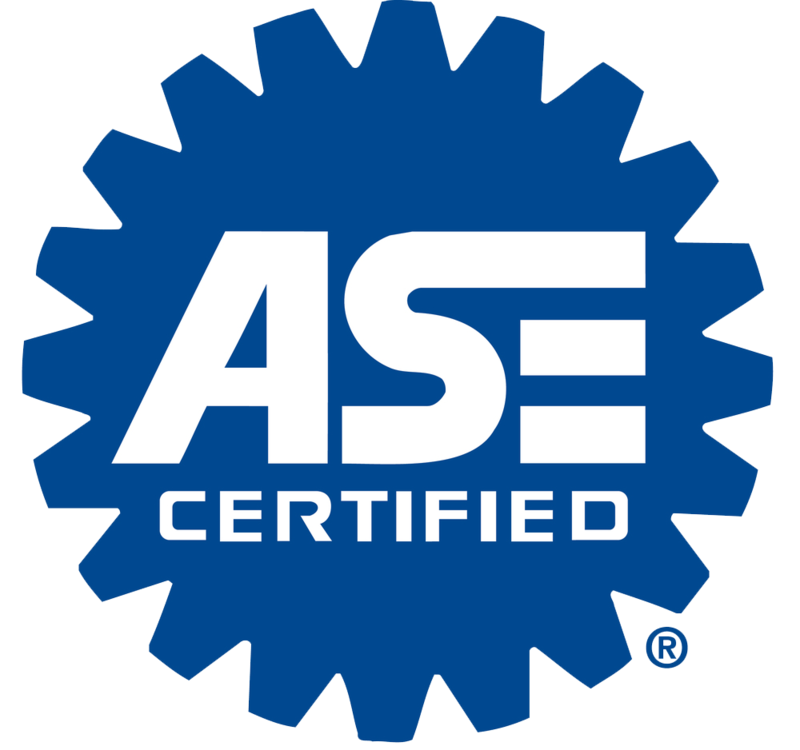 However, sometimes these surprises are worse off and end up breaking important parts of your vehicle. 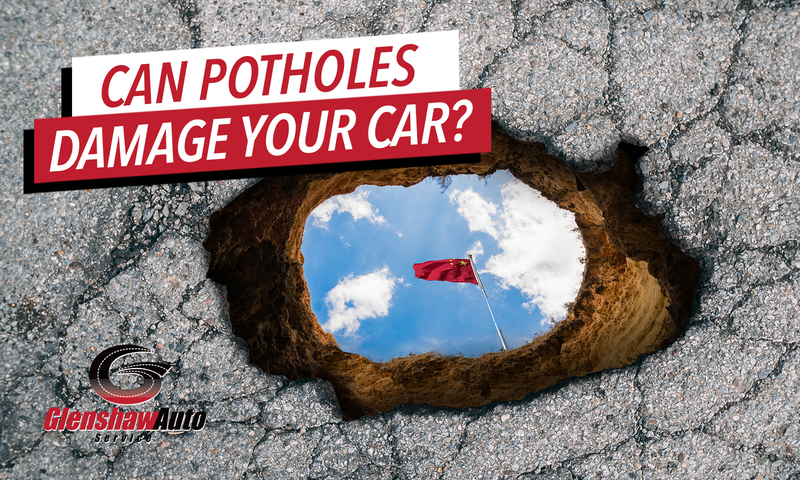 In addition to breaking your car… these pesky potholes can break your bank. 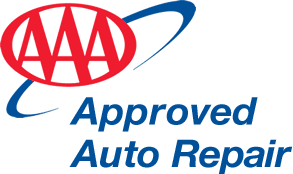 According to a new study by the AAA Auto Club, drivers in the United States spend more than $3 billion each year on damage from potholes. Since we’re getting into the thick of Pothole Season, and there’s a lot to cover, we’ll be providing you with tips and strategies to help you safely navigate through it. Outside City Limits: Call 1-800-FIX-ROAD.